I am irresistibly drawn to this MOC by Gilcélio. 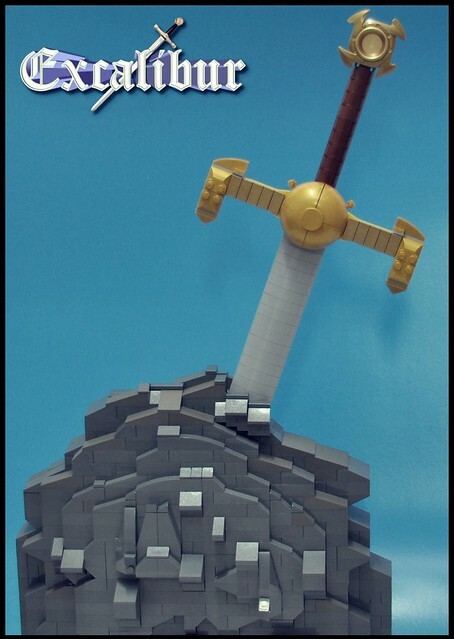 John Boorman's Excalibur is one of my favorite movies, I was married at the Excalibur and I really dig a good MOC. Don't you want to just reach in there and try and pull it?